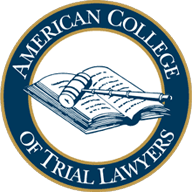 Peers have honored Brian J. Neary as a top criminal trial advocate – from invitation into the prestigious American College of Trial Lawyers to inclusion in Best Lawyers in America for 25 years. 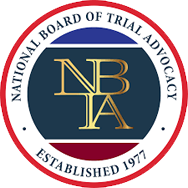 For 35 years, Brian J. Neary has been Board Certified as a criminal trial lawyer by both the New Jersey Supreme Court and National Board of Trial Advocacy. Welcome to the website for the Law Offices of Brian J. Neary – a law firm established in 1982 and dedicated to represeting those accused of crimes and serious motor vehicle offenses. If you or a loved one is facing criminal charges, you want to get the best possible defense. You want a law firm that has experience, expertise and a reputation for excellence. Whether the case is a serious crime in Hudson County or Bergen County, a municipal court case in Hackensack or Jersey City, a driving while intoxicated case in Fort Lee or Paramus, or even a federal case in the District Court in Newark, you want quality representation. Experience, Expertise, Ethics – These are the key elements to a successful defense in criminal cases. 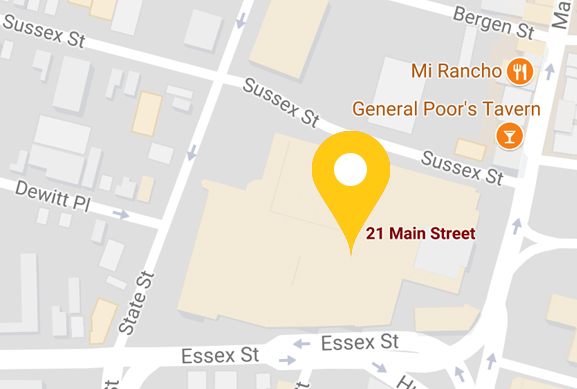 For over 40 years, The Law Offices of Brian J. Neary has combined these elements – plus commitment, courage and compassion – to represent people from serious state and federal crimes to municipal court matters. Criminal appeals are a court of last resort – to correct an injustice, to regain fairness and due process, to reduce an excessive sentence. Criminal appeals require a specific set of skills: detailed analysis, exhaustive research and preparation, precise writing and effective oral argument are among them. We have a 40-year track record of success, in large part because we prepare every single case from the very beginning of our involvement to go all the way to trial. We do not settle for "easy" plea deals. We never take short-cuts in defending our clients and the results our clients get prove that. Read about them here. 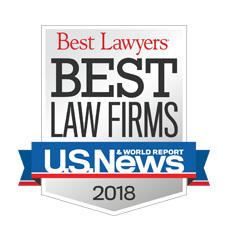 The Law Offices of Brian J. Neary has been named among the Best Law Firms by U.S. News & World Report and Best Lawyers. Regarded as one of the premier criminal defense lawyers in New Jersey, founding lawyer Brian J. Neary devotes his entire practice to the defense of those accused of crimes and serious motor vehicle offenses. Widely known in courthouses and in the press as “the lawyer with the bow-tie,” Mr. Neary is certified by the Supreme Court of New Jersey as a Criminal Trial Attorney, a recognized legal educator and media commentator, and a dedicated bar leader. He has tried countless criminal cases, ranging from murder, sexual offenses, fraud and other types of criminal cases in the state courts to white collar and other charges in the federal courts, including some of the most high-profile political corruption cases in New Jersey. 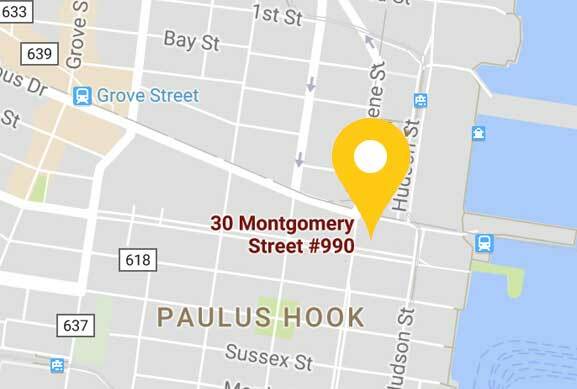 Regarded as one of the premier criminal defense lawyers in New Jersey, Brian J. Neary devotes his practice to the rigorous defense of those accused of crimes. He represents people in both state and federal courts on charges ranging from murder and street crimes to fraud and complex white-collar crimes. 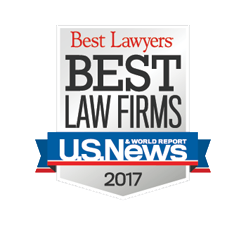 The Best Lawyers lists are issued by Best Lawyers; the Best Law Firms lists are issued by U.S. News and Best Lawyers. The Super Lawyers lists are issued by ThompsonReuters. Learn more about the selection methodology for these hones; Best Lawyers - Best Law Firms - Super Lawyers. No aspect of this advertisement has been approved by the Supreme Court of New Jersey.